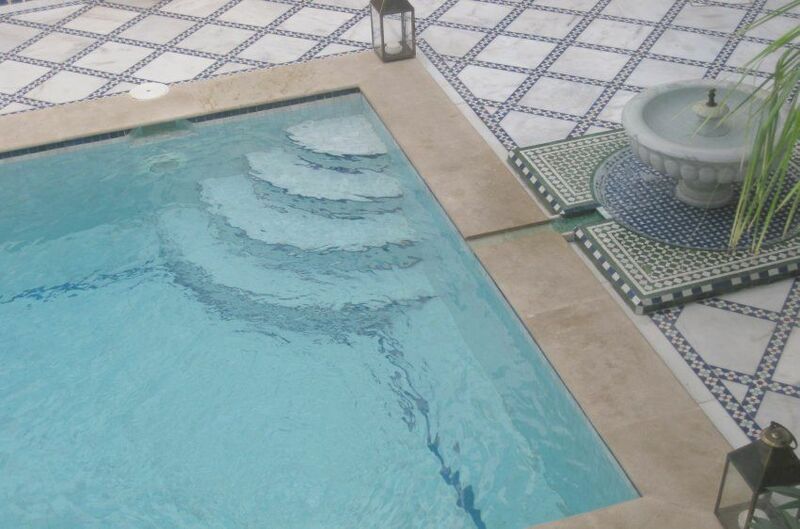 Enjoy our swimming pool and our hammam ! If your body and face need some pampering, or you just want to make yourself glow, then our masseuse Amina is the right partner for you. 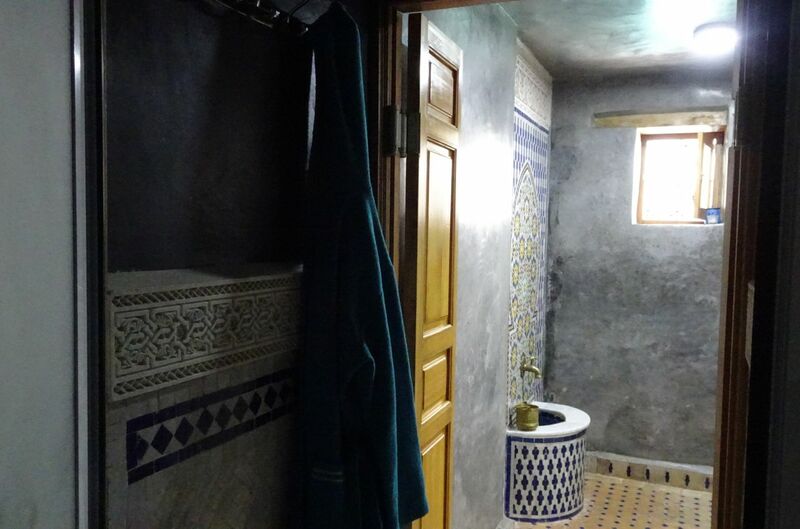 Try once her traditional moroccan bath & scrub massage and see the difference! This is suitable for anyone, ladies and gentlemen. 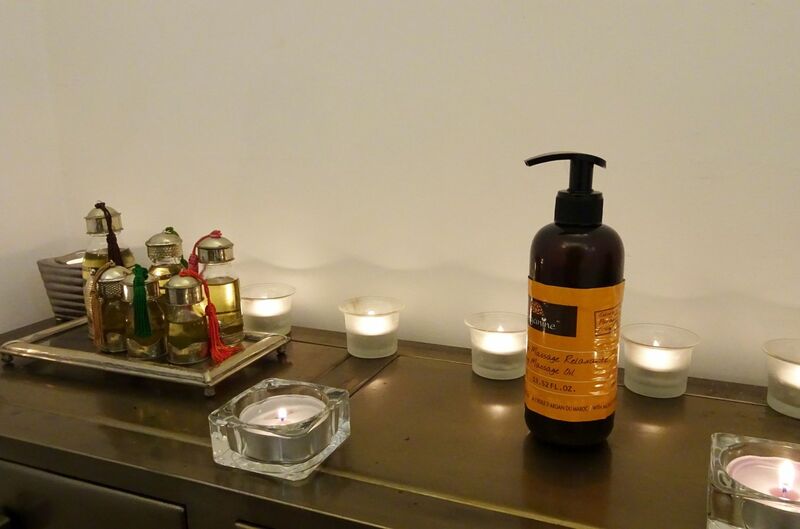 The oriental massage concentrates on relaxing all your muscles, activates blood circulation, improves energy flow and generates overall body well-being by applying specially blended oils with rhythmic hand movements for relief of all your aches and pains and make you feel great. Oriental massage is one of the most commonly practiced and best-known type of massage. It eases muscle aches and tension, improves flexibility and brings relaxation. 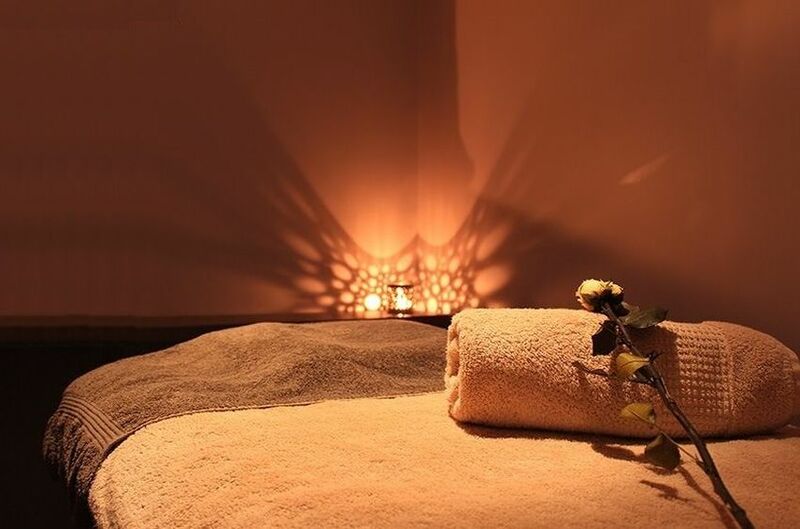 Our masseuse uses aromatic oils to facilitate massage, using long, smooth and flowing style moves with light to medium pressure over the body. 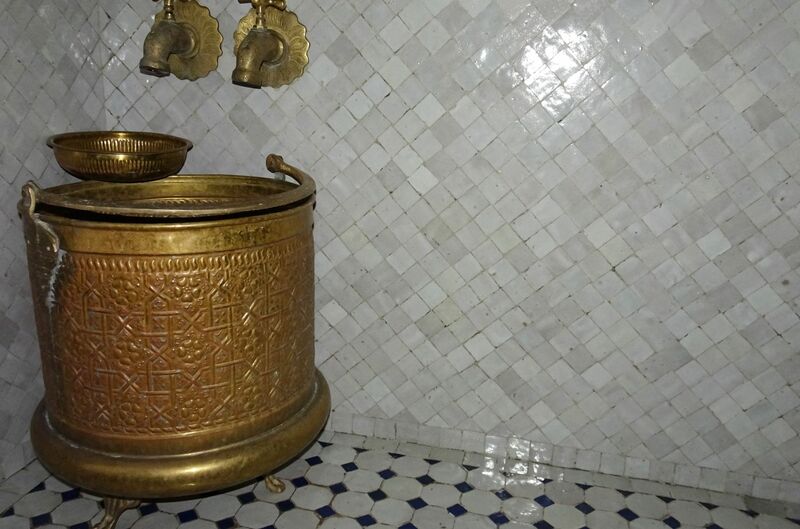 With its roots established many centuries ago, the traditional Hammam Bath is an important part of the moroccan culture. It provides a real original experience to pamper body and soul. 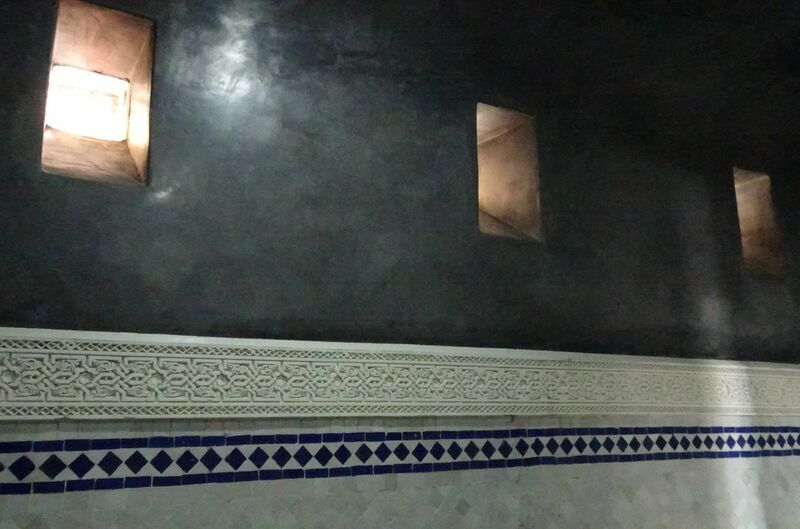 Bath and Scrub takes place in the hot room of the hammam in a saturated atmosphere of steam. At first, the therapist uses a bath glove called a“kese” to clean, exfoliate and purify your skin. 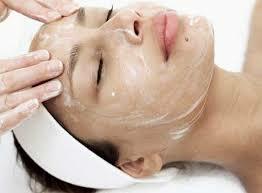 The “kese” will cleanse your pores of toxins, open them up and smooth your skin. The Hammam Bath continues with foam massage. Your body will be covered with natural aromatic black soap and washed by hot water. Foam massage will soften your skin and activate blood circulation. Your body will then be enveloped with rhassoul, a natural clay rich in minerals which has been used in skin care for over 2000 years. 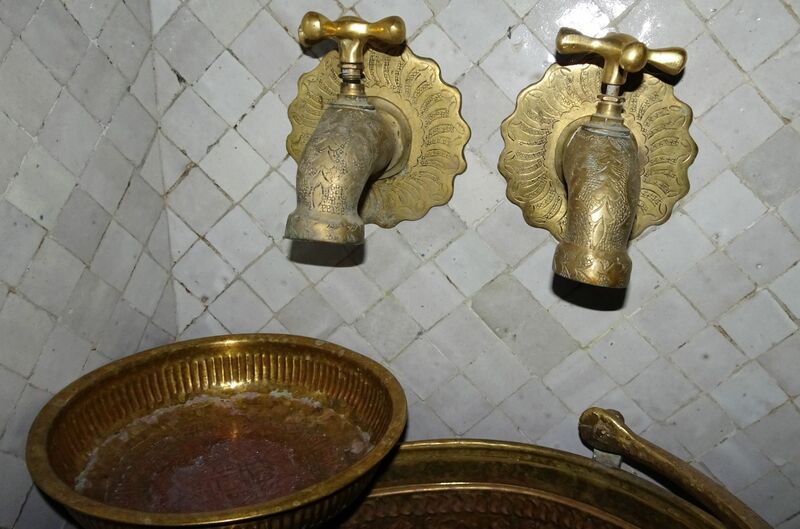 The Hammam Bath ends with a thorough rinse of your body with hot water. 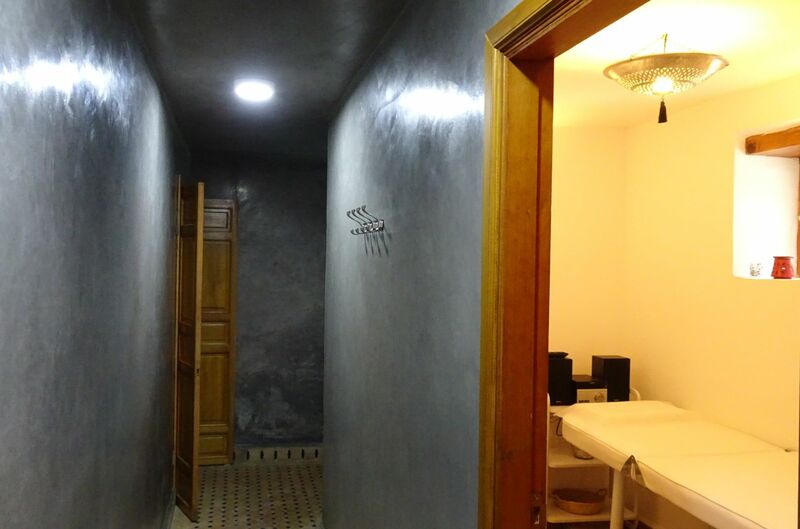 Hammam Massage has 2 stages. 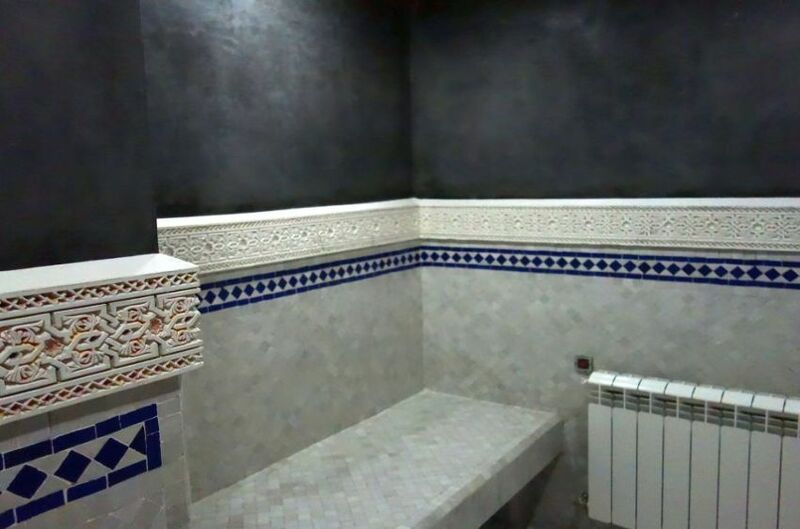 The first stage takes place in the hammam hot room. You will receive full massage and Scrub. 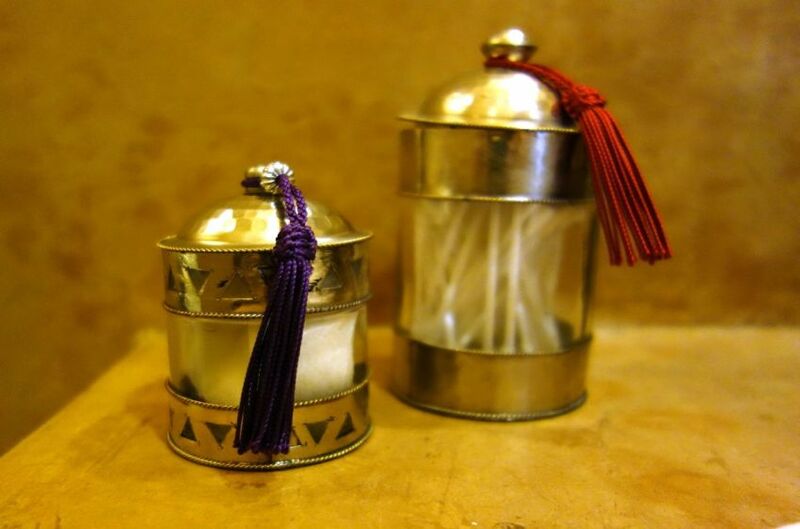 The second stage of the Hammam Massage will continue with aromatic oils (essentials and argan oils) in the massage room. You will then experience a complete mental and physical relaxation. 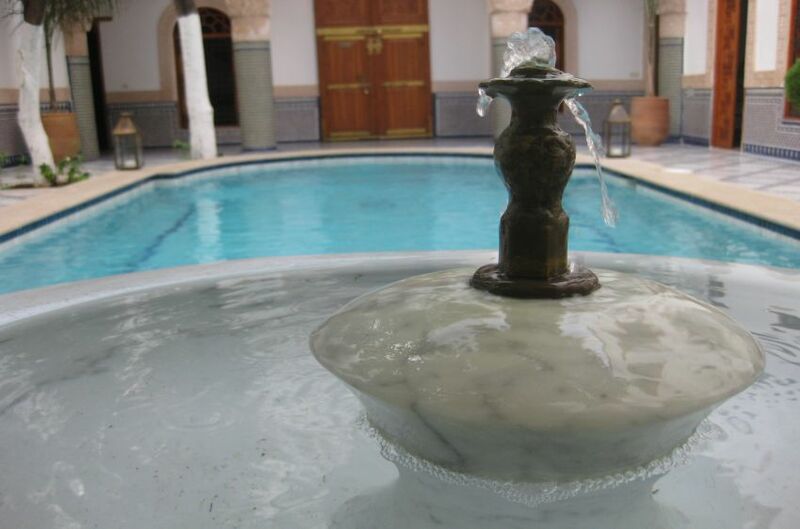 Full hammam bath, scrub and massage: duration: 1h30mn, price: 40 €. This massage releases tension, relaxing muscles and providing relief of aches and pains. Even after a long period of back pain, a massage can help heal the tissues and muscles that have become tight, weak or atrophied. Using a combination of slow, even strokes, the therapist works deep into the muscles and soft tissue to relieve and prevent muscle pains resulting from exercise. The fast and quick rhythmic and percussive movements have both a calming and invigorating effect. This massage has serious chill-out benefits and is dimmed to boost your immune system. Foot and leg massage is an incomparable pleasure, which not only eases overstrain and leaves leg muscles and the body in form, but also is a unique relaxing process. The difference with a back massage is that foot and leg massage stimulates not only the muscles, which are directly treated, but also gives a positive effect on the whole body. The reason for this is the presence of many reflex points, which are responsible for the state of the body as a whole. There is a huge concentration of points in the arch of the foot, which according to modern reflexology are related to the spine. Therefore, stimulation of this part of the foot can help soften pain in the back and bring a general wellness to the body. The stimulation of the toes has a beneficial effect on the eyes, ears, nasal sinus and teeth.